We offer many standard sizes including 8x2, 12x2, 16x1, 16x2, 16x4, 20x2, 20x4, 24x2 through to 40x4 formats with 5x8 dot matrix characters. 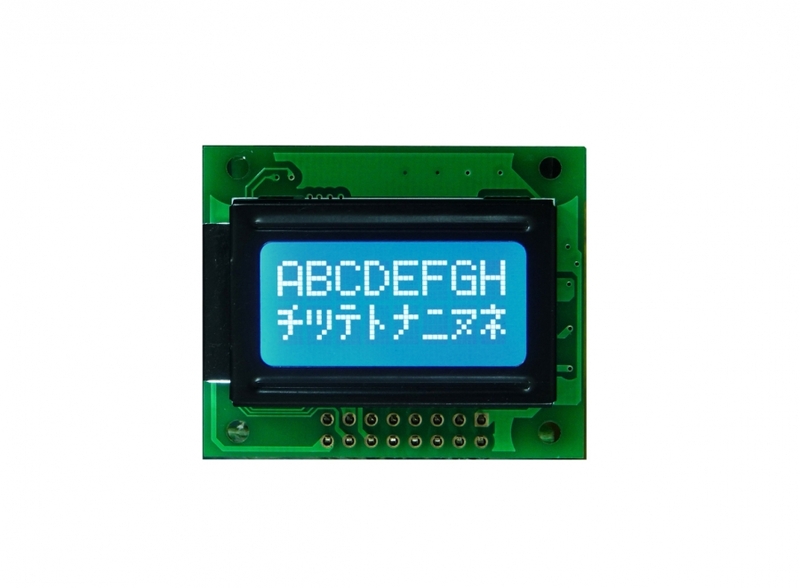 The LCD panel technologies include TN, STN, FSTN, FFSTN types and also with polarizer positive mode and negative mode options. 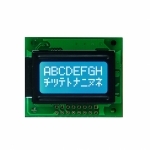 There are different LED backlights are available in various colors including yellow/green, white, red, blue, green, amber, and RGB LEDs as well as no backlight option. 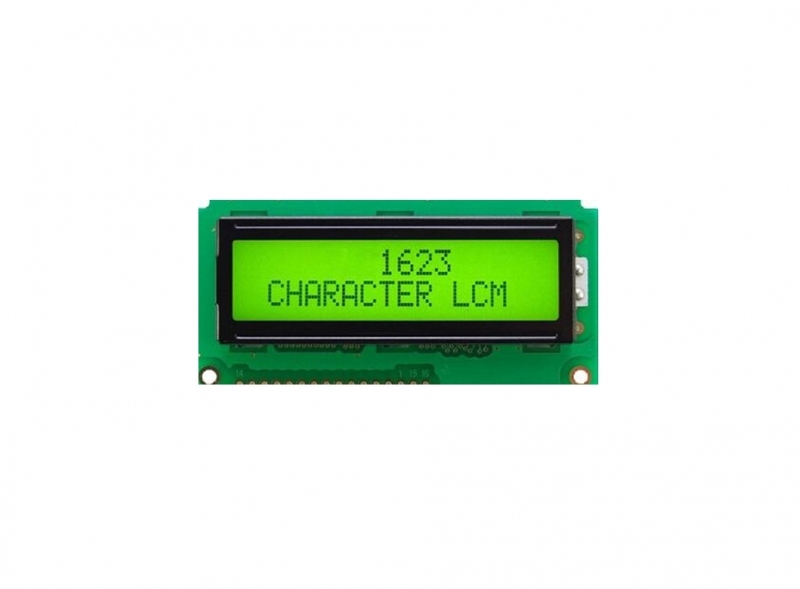 Whether you're looking for a small LCD character display module for a little device or a large character LCD display, we have them. 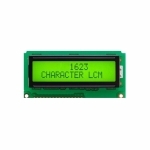 Many of our character LCD modules use a standard controller, so they can be quickly integrated into a new product or used as a replacement in your existing products.